Is the bluetooth of this phone have issues? Ideos has features of a connected laptop. Whats good about this phone (ideos)? 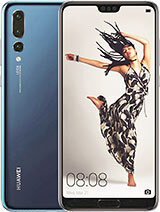 Huawei U8150 IDEOS or LG Optimus Me P350 buying.Which one should I choose? 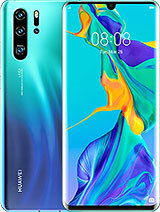 LG Optimus Me P350 or Huawei U8150 IDEOS buy.Which one should I choose? but s5570 mini has no gpu and flash lite support either!how could be it better than ideos? 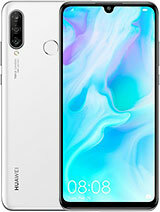 hi,anybody can tell me is Huawei U8150 good for internet browsing?this phone is heavy-duty internet surfing phone? 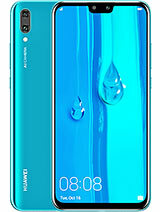 Hi,can anybody tell me is Huawei U8150 good for internet browsing,a heavy-duty internet surfing phone,if not please suggest me which one is better for internet like desktop pc. 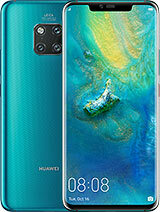 Could be a good phone if only the makers would have supplied a better operating manuel. Real slack only supplying a quick start guide that has no real information at all. Not impressed. Can someone please let me know if this phone supports microSDHC cards? transferring music frm phone to mem?